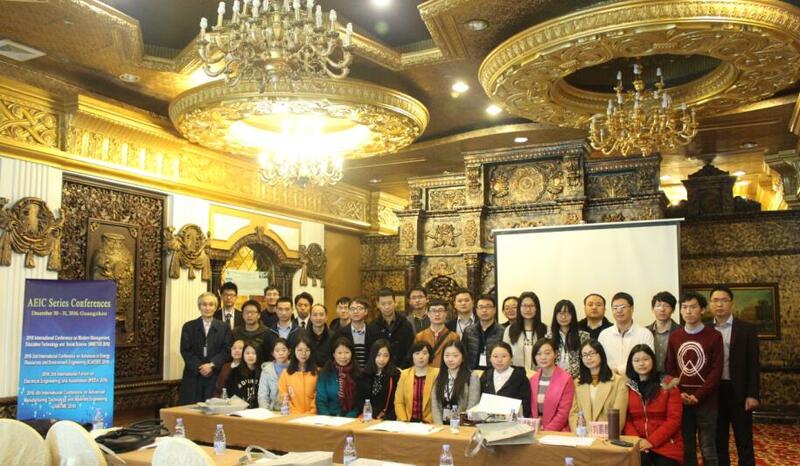 AEIC strives to become one of the best international platforms for academic and industrial information exchange. We invite you to achieve this mission together. Join us now and contribute to connecting the world. 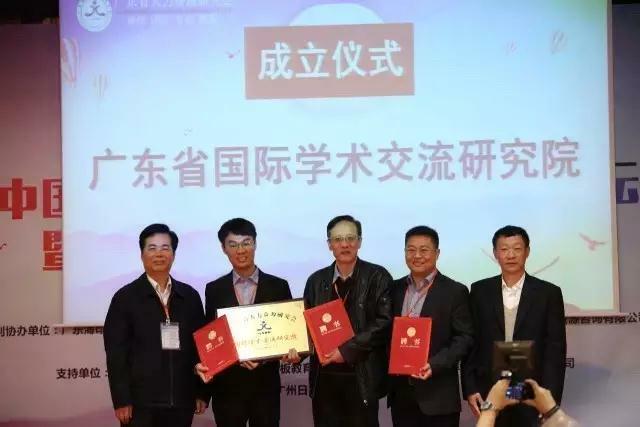 Warm Congratulations on the Establishment of Guangdong Academy of International Academic Exchange! 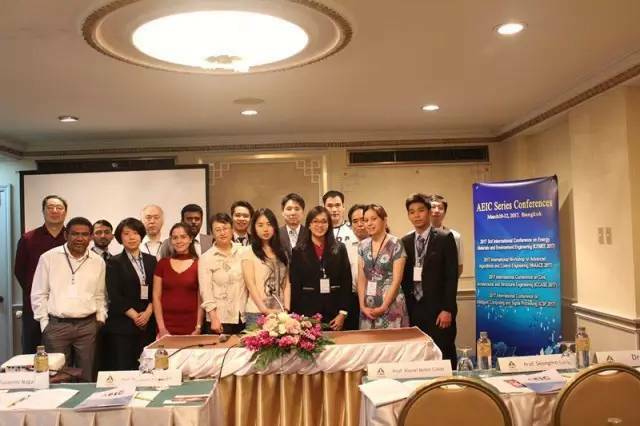 AEIC Series Conference in Thailand has come to a perfect end, appreciate the support and attendance from all our guests and partners! AEIC Series Conference in Guangzhou has come to a perfect end, appreciate the support and attendance from all our guests and partners!